Kew Grill which serve his unique retro grill style cuisine using only the best, locally sourced ingredients and The Greyhound in Rotherfield Peppard, just outside of Henley-on-Thames, serving a great selection of beers & ales, too. Antony is usually to be found in the kitchen of this picturesque pub. The kitchen has become my playground where I experiment, with the modern as well as the classics. Not everything works, but where would I be if I didn't continue to search the holy grail of cooking. Don't get me wrong I have no inclination at my age to go deeper into the science but, I am passionate about the every day use of every day ingredients without the use of scientific powders, pastes & theories. I have produced 32 books "at the last count" but at present I'm suffering from writers block. As I spend time in the kitchen re-building my team I feel this block being removed. As still have the imagination of a child, I still have the ability to write, all I need now is to bring these two together. Antony describes The Greyhound, his restaurant and freehouse at Rotherfield Peppard near Henley-on-Thames, as his “perfect local”. It is filled with trinkets, pictures and artefacts personally chosen by Antony’s wife, Jay. 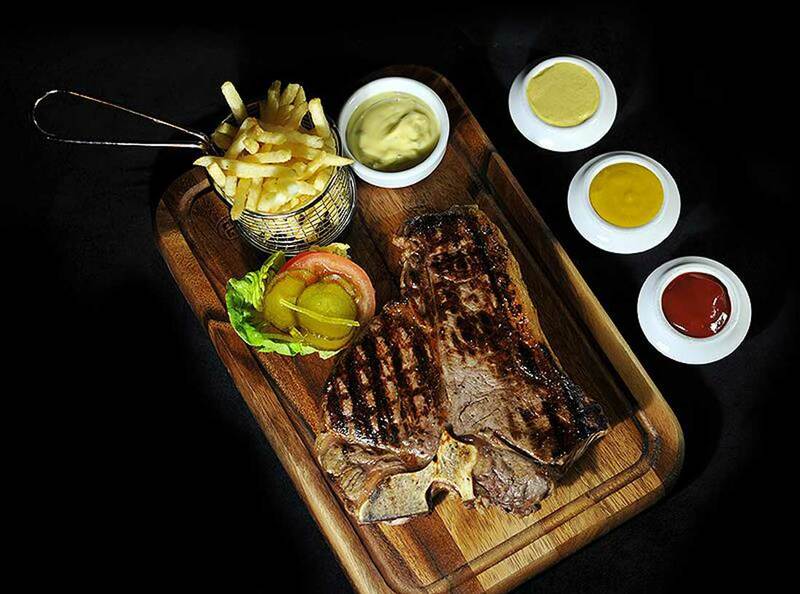 Antony himself is Head Chef and his menu includes comforting pub classics as well as signature dishes. Fresh, seasonal food is key and Antony goes out of his way to support local producers such as Gabriel Machin, Henley’s long-established butcher. The lucky winner plus 3 friends will be welcomed to the greyhound by your chef and host for the evening Antony Worrall Thompson. Nestled (in fact easily overlooked) on Kew Green, opposite Kew Gardens, Kew Grill has built an enviable reputation for serving beautifully prepared & presented dishes again and again. Our motto is “Real food for real people, no pompous surroundings, no fuss just excellent quality traditional food served in a relaxed and enjoyable way” The welcome is warm, anytime of the day or night, for whatever the occasion family get together, meeting of romantic meal for two. Never thought I'd be there at my age but, I'm back on the stove. Mainly at the greyhound and more recently at Kew upgrading the menus. My bug is food wastage as a society we throwaway 40% of food we produce or buy, I simply will not let this happen in my restaurants. There is a use for every part of every ingredient. I have produced 32 books "at the last count" but at present I'm suffering from writers block. As I spend time in the kitchen re-building my team I feel this block being removed. As I still have the imagination of a child, I still have the ability to write, all I need now is to bring these two together. 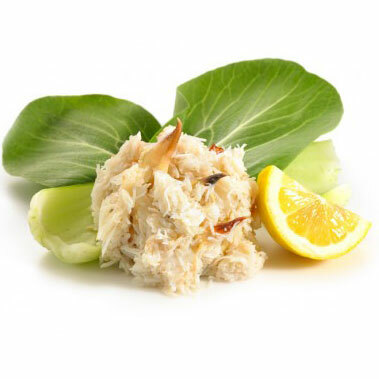 Based on the author's column in the 'Sunday Times', a collection of quick-to-prepare recipes. Signed by Antony. 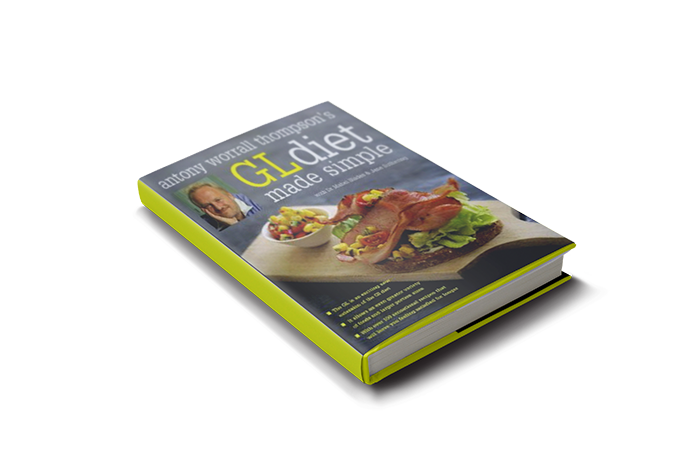 This is the follow-up to Antony Worrall Thompson s best-selling GI Diet and a must have for those familiar with GI principles. 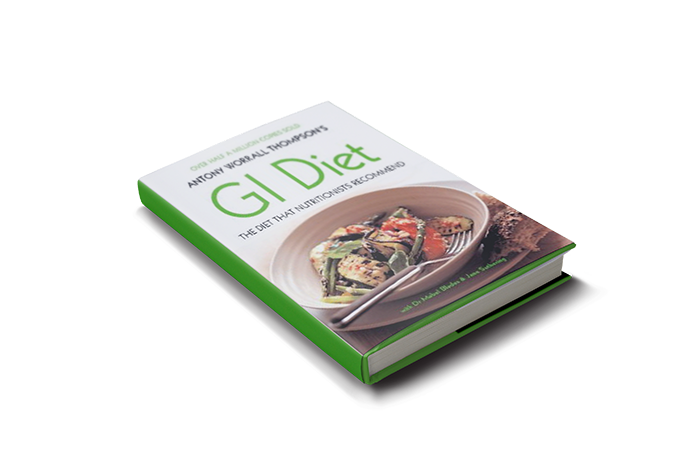 The GI diet explaines how to manage blood sugar levels to help weight loss and long-term good health. The GL (glycaemic load) is a recent development of these principles, and measures more accurately the carbohydrate load of food. The Glycaemic Index (GI) is a measure of how fast carbohydrates are broken down by your body and therefore how fast they raise blood sugar levels. 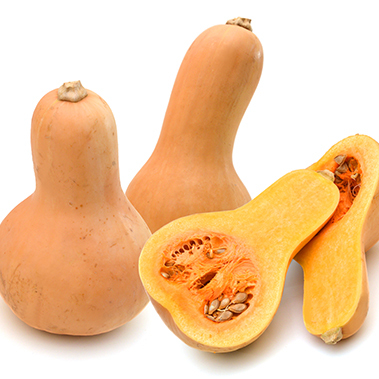 Unlike other diets, it distinguishes between different types of carbohydrates, so that you don't have to eliminate any food groups, allowing you to eat a balanced range of foods and ensuring that your weight loss is steady and healthy. 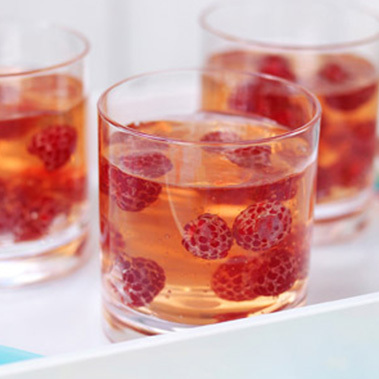 This is a scorching summer cookbook with vibrant new as well as classy classic recipes that literally sizzle off the page. 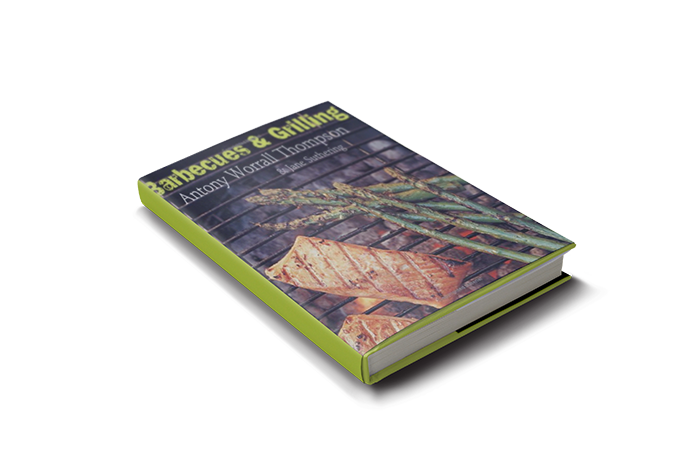 Antony gives valuable advice and recommendations on cooking with gas and charcoal and his handy equipment review ensures you have all you need before you begin. 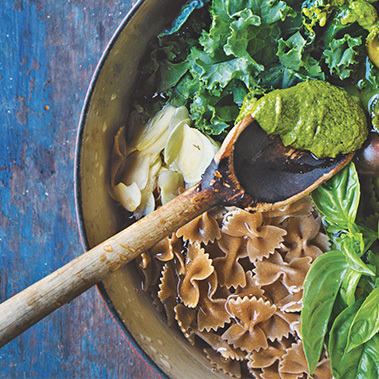 Ever wondered how a top chef eats at home? 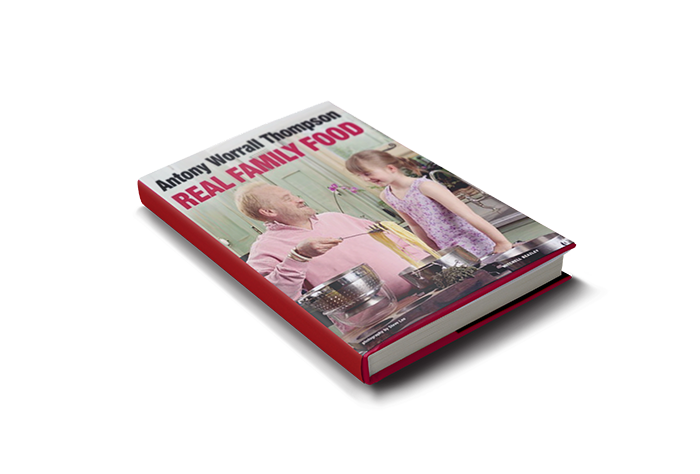 Packed with recipes which he has tried and tested on his own family, Antony Worrall Thompson details dishes which are not only delicious, but are also nutritious and low in saturated fats and salt. 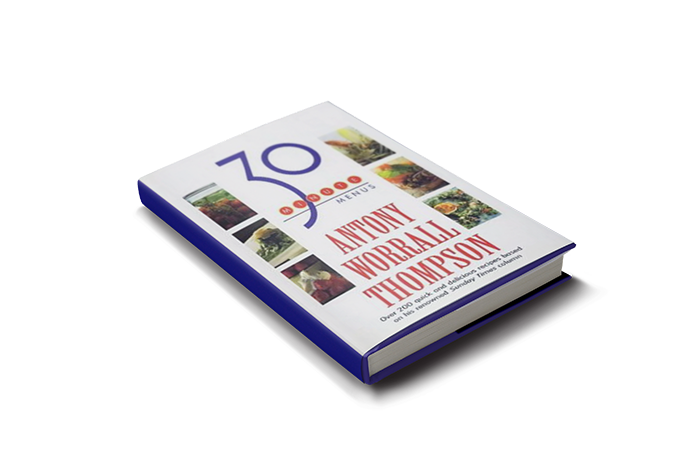 Since being diagnosed with the pre-diabetic condition Syndrome X, Antony Worrall Thompson has done more than any other chef to reinvent the way we eat while managing glucose levels and maintaining a healthy weight. 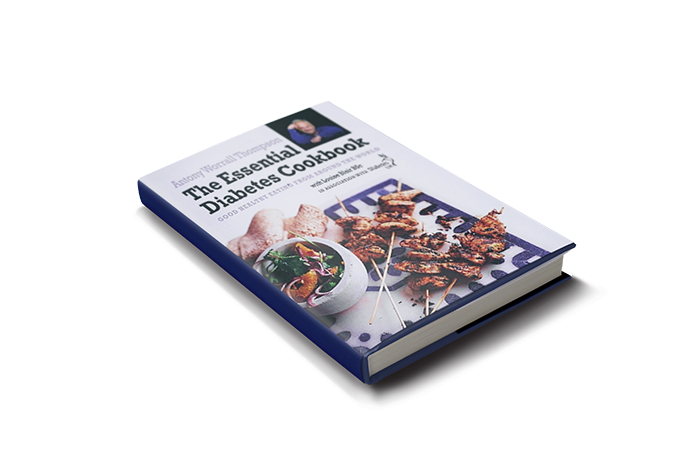 From Sweet and Sour Prawns to Spicy Lamb Tagine, the 200 recipes here demonstrate just how much world cuisines have to offer the diabetic. 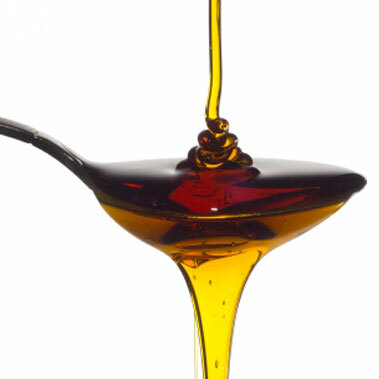 How do you cut down on sugar without denying yourself sweet treats? 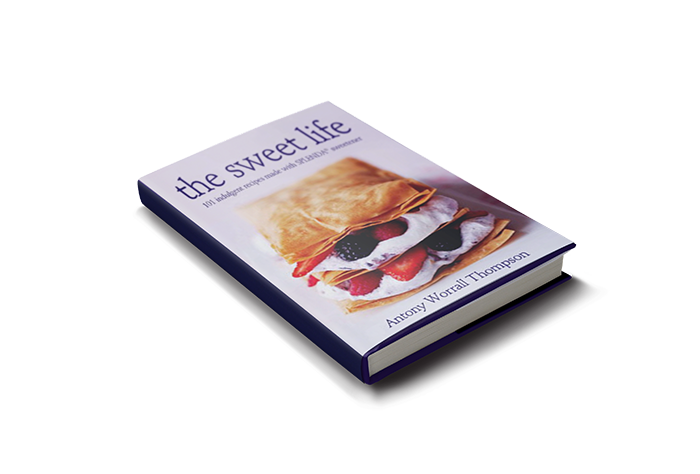 Antony Worrall Thompson has teamed up with Splenda sweetener to bring you over 100 indulgent recipes to satisfy your sweet cravings with a little less of the guilt. 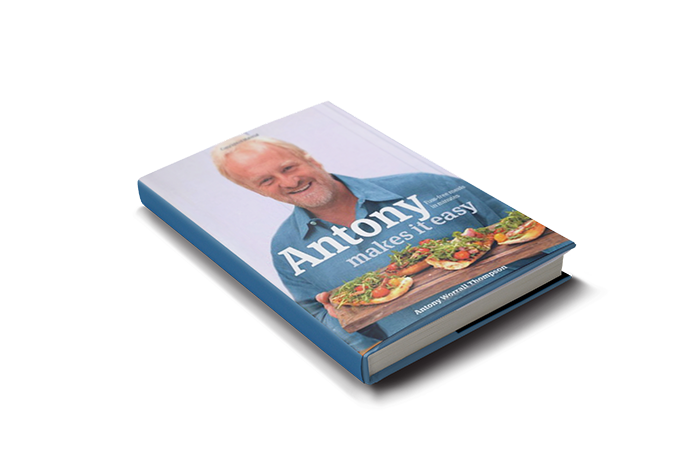 All of the 120 dishes in "Antony Makes it Easy" can be prepared in minutes. 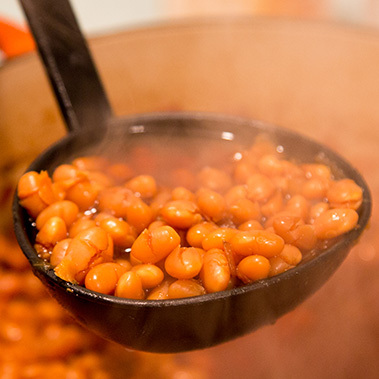 Some are quick to cook, while others are quickly prepared but can be left in the oven for hours. Packed with delicious meat, poultry, fish, vegetable and pudding recipes, this is the perfect companion to the way we live today. The winner wins a signed AWT Bumper pack!